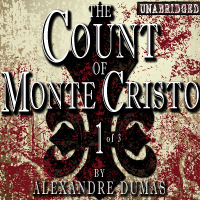 Mystery surrounds Maud Ruthyn in this quintessential Gothic Novel. Her melancholy father forbids her to ask or inquire anything concerning his misfortunate brother - Silas. From what she can gather, Silas was once a handsome, ambitious young man, but in his later years, he shrank into obscurity. Why? And why is Maud's governess, Madame de la Rougerre, so curious about her father's will? Why is she so cruel? And how will Maude ever find answers from the enigmatic characters that surround her in the spectral castle of Bartram-Hough? This breakthrough example of psychological fiction is available complete and unabridged for only $16.99. The novel is over 19 hours in length. From David Koon of Windermere, Florida on 11/14/2012 . 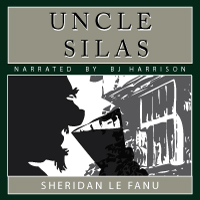 Uncle Silas is a wonderful and engrossing example of gothic mystery. Almost impossible to put down. The story has a rich cast of characters from the helpless heroine, Maude, to the wicked governess and the bizzare Uncle Silas. BJ Harrison brings each character to life with his unique talents. 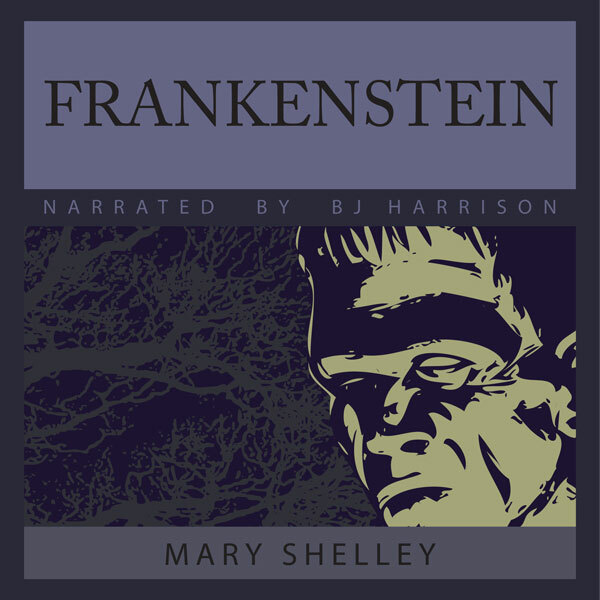 Like most of BJ's work, this is far more than an audiobook read by a narrator. The voice characterizations bring additional life to a great story. A first rate production. From Anonymous of Melbourne, Australia on 10/20/2011 . 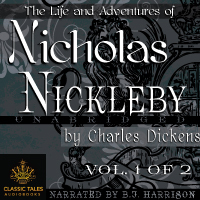 Great audio book, of a classic Gothic 19th Century story. Brings the narrative alive. Differing voices for different characters, despite there beign only one narrater. Like many 19th Century novels it is heavy on description and development. Modern editors in this world of audiences that are used to more immeidate communication may have told the writers to edit and cut out more scenes to keept he aciton moving, if they were given the manscript today. This is where listening by audio is great, when . . .
From ward mcfarland of new haven, Connecticut on 8/8/2011 . A real nail biter - keep the lights on.